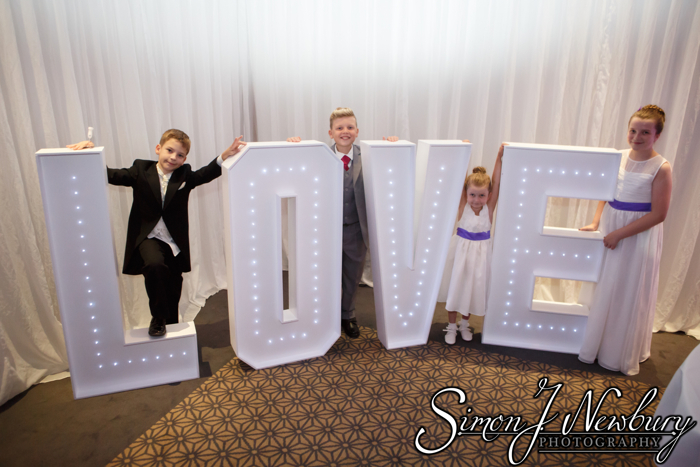 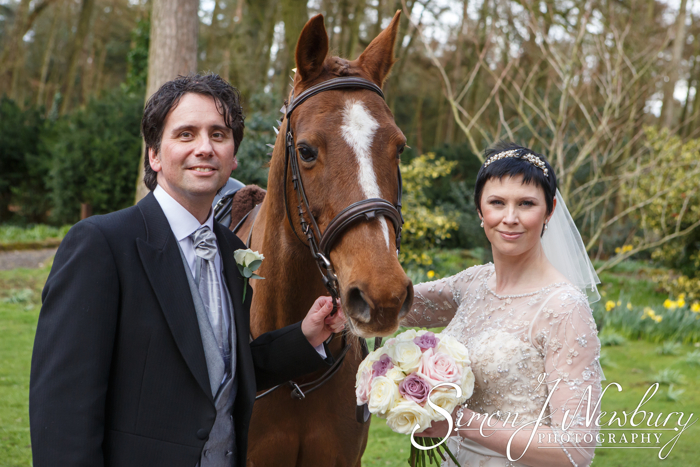 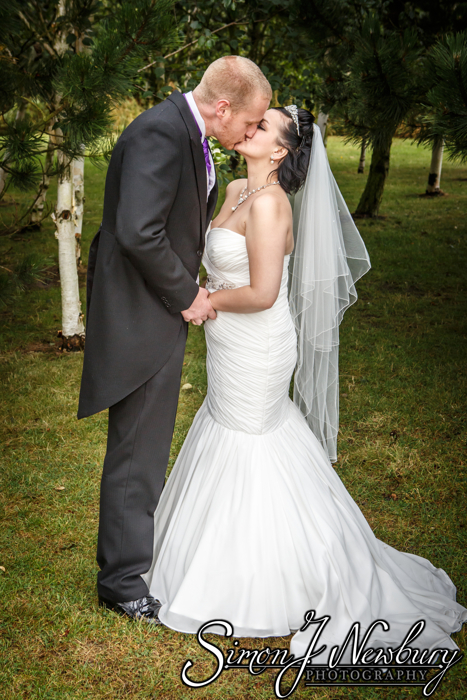 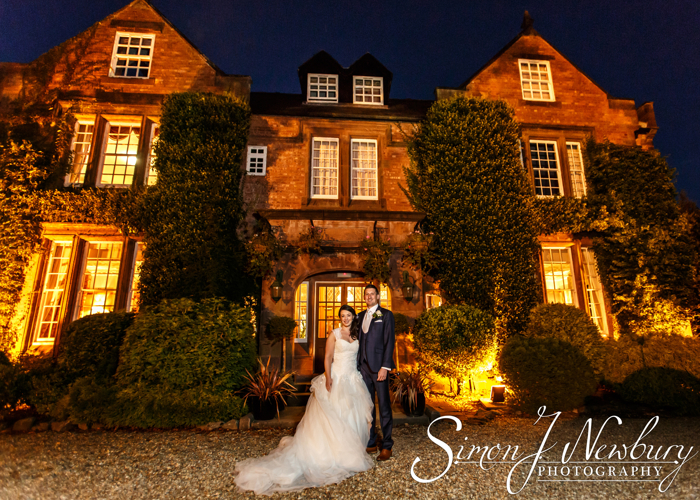 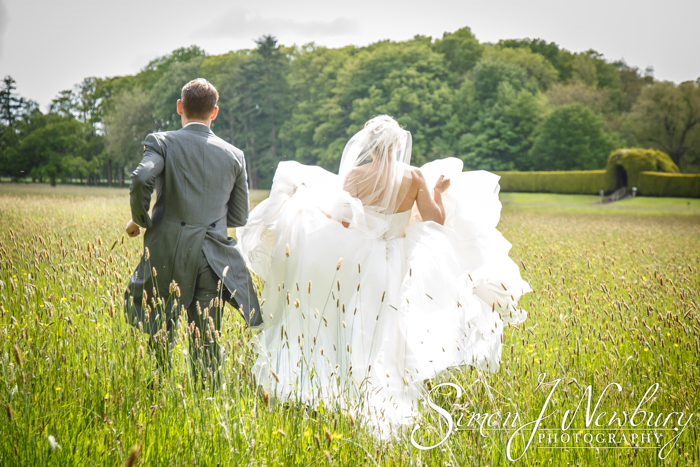 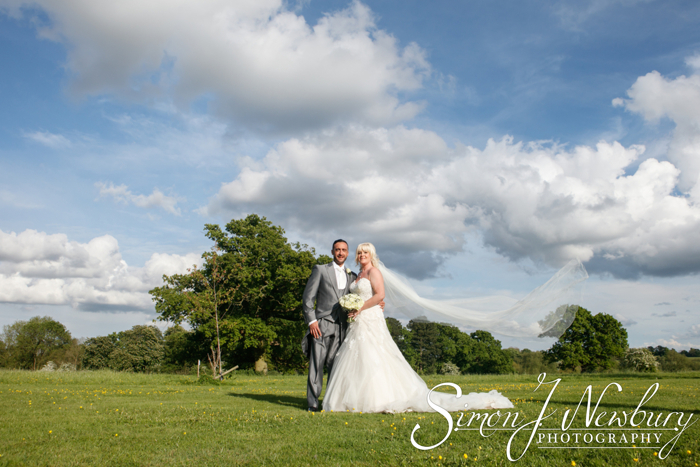 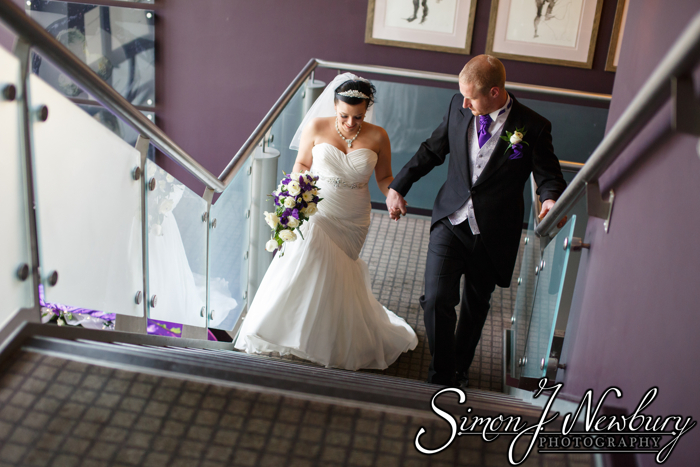 We were at Wychwood Park Hotel for the wedding of Natalie and David. 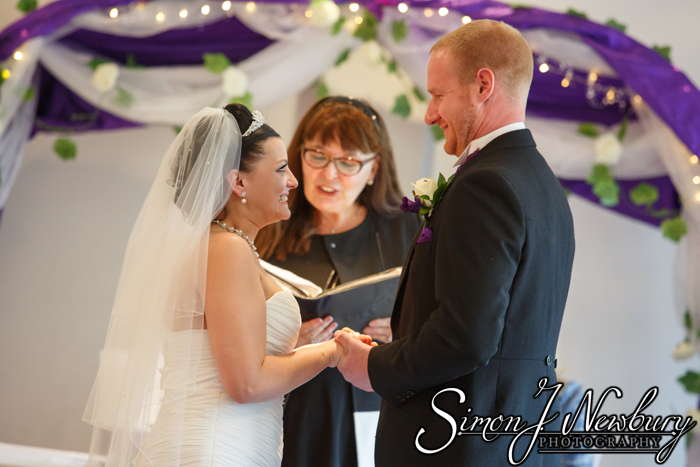 The Bride and Groom were hoping to hold the wedding ceremony outside in the rotunda but the weather dictated that we were instead indoors. 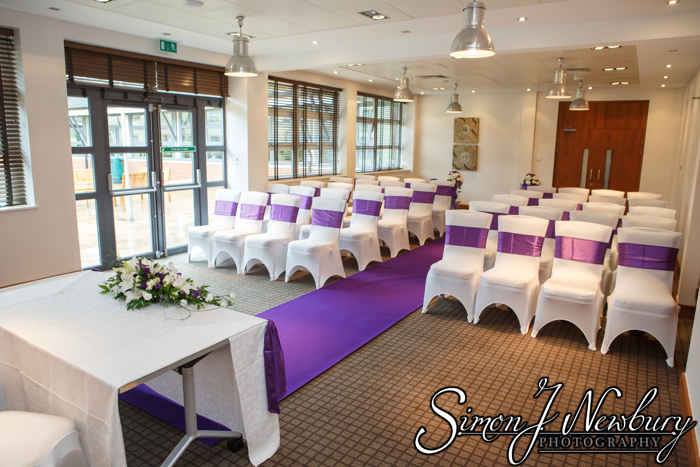 Nevertheless the ceremony suite was lovely and we were able to get outside later on for some photographs in the grounds of the Hotel. 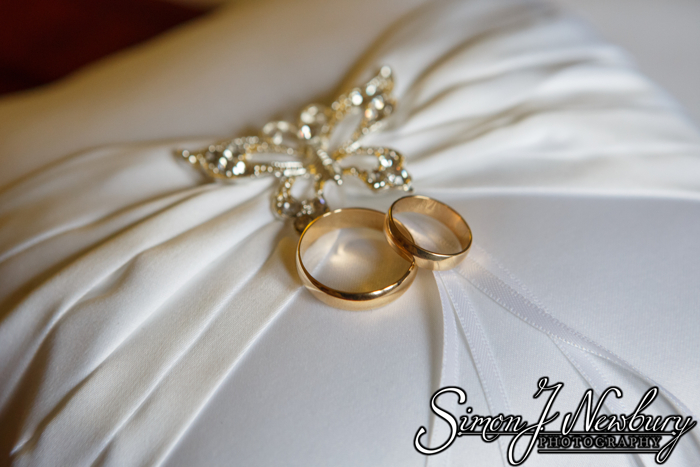 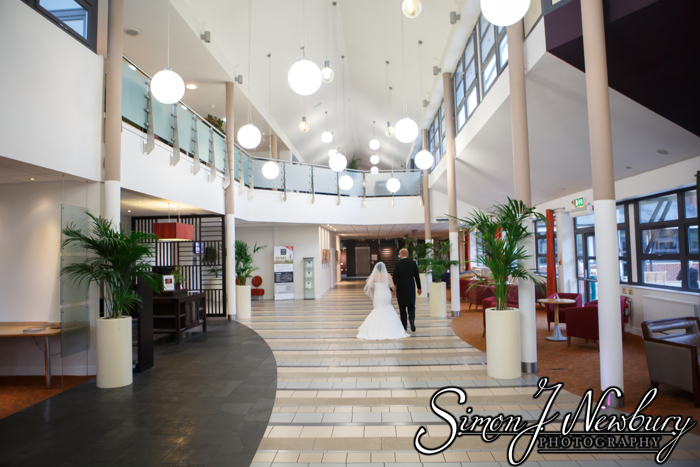 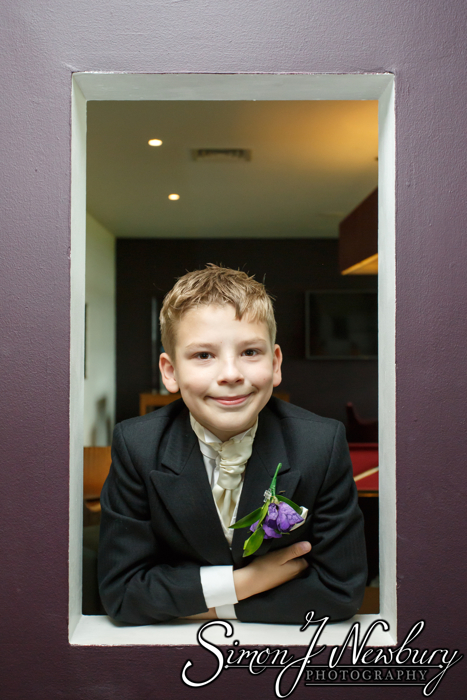 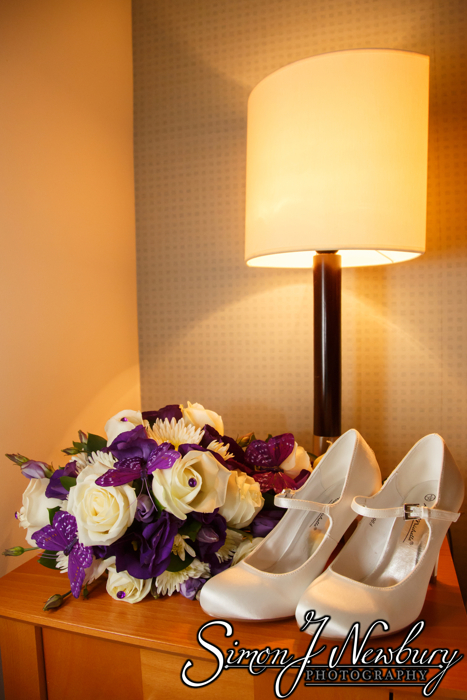 The Groom and Bridal preparations all took place at Wychwood Park Hotel ahead of the ceremony downstairs. 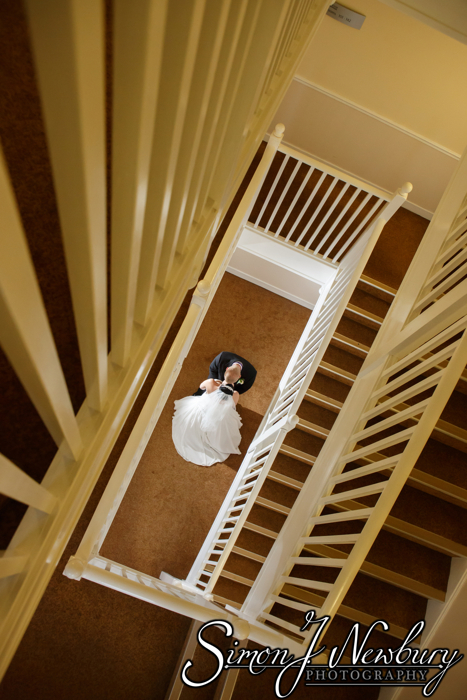 Afterwards the guests headed upstairs to enjoy a drinks reception with some beautiful live music. 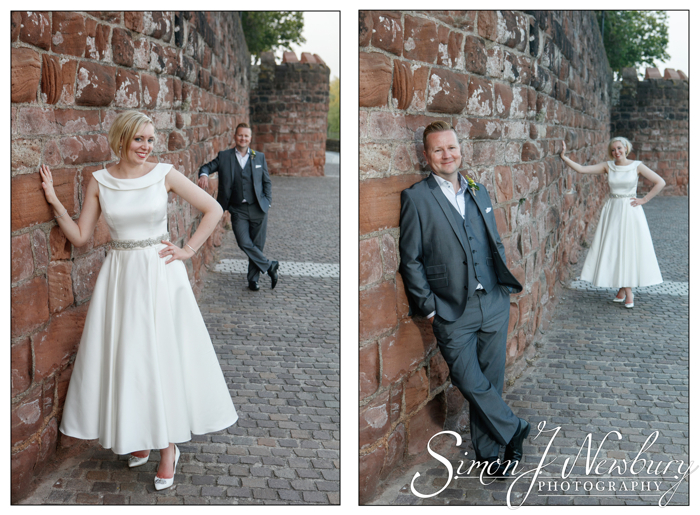 Thankfully the hotel boasts a great balcony, ideal for the group shot indoors, as well as some creative couple shots. 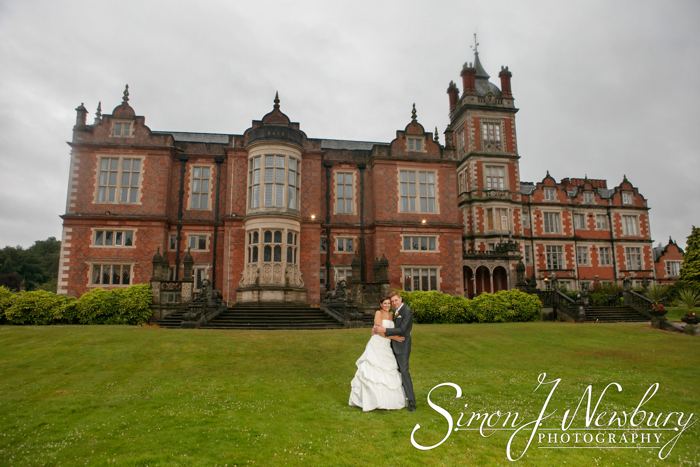 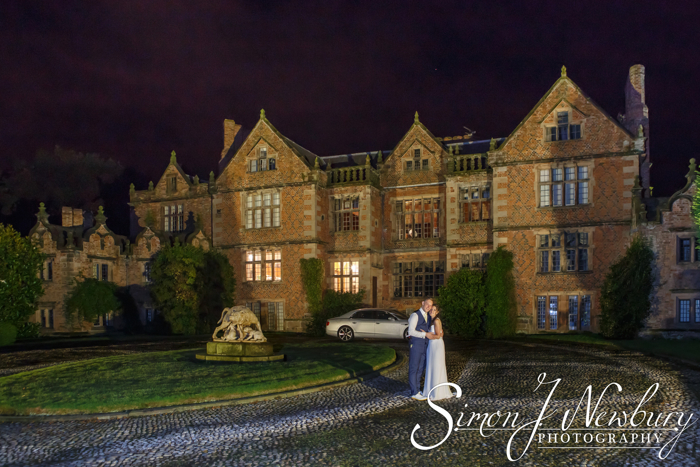 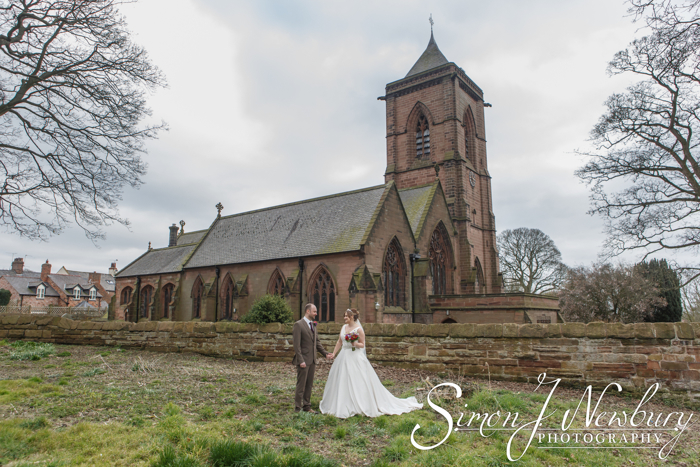 The weather improved later in the day and we were able to head outside into the grounds of the hotel for some extra couple shots. 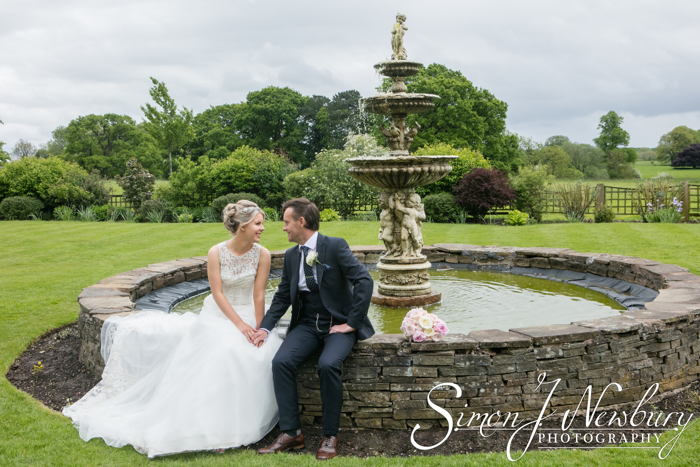 We made use of the fountain outside as well as heading off in a golf buggy to the lake and woodlands for some extra photography. 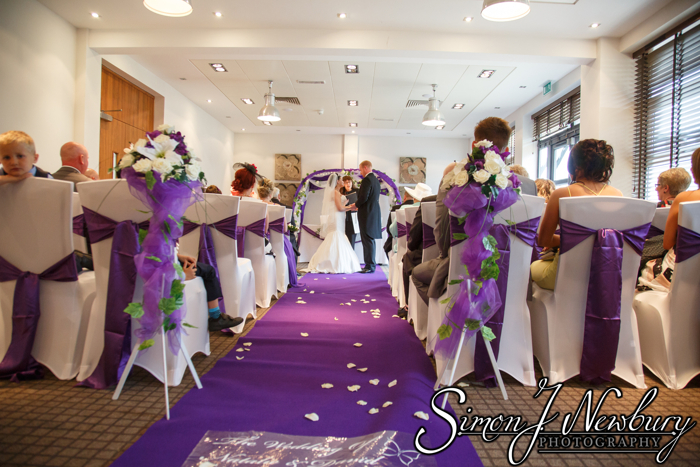 The wedding breakfast was served in the large suite downstairs at Wychwood Park. 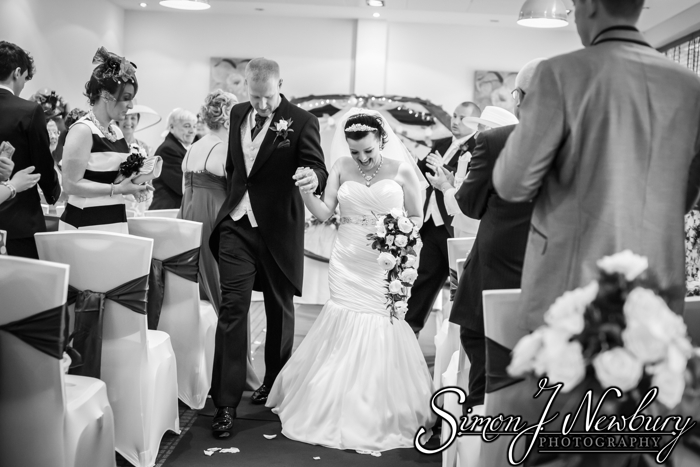 The meal was followed in the evening by the first dance and cutting of the cake. 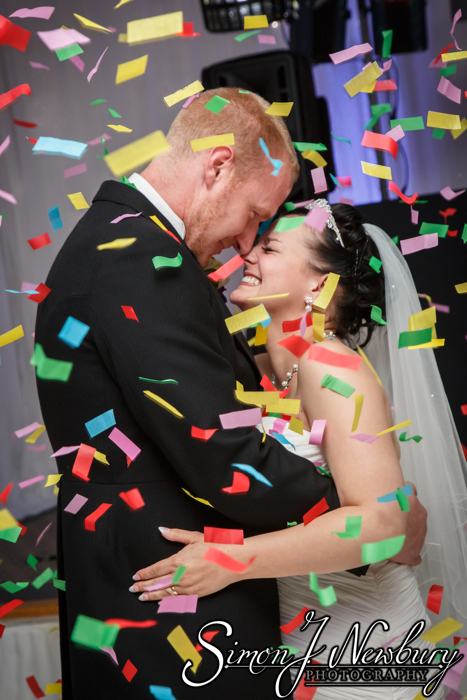 We were in place to get some great photos of the confetti cannon set off during the first dance. 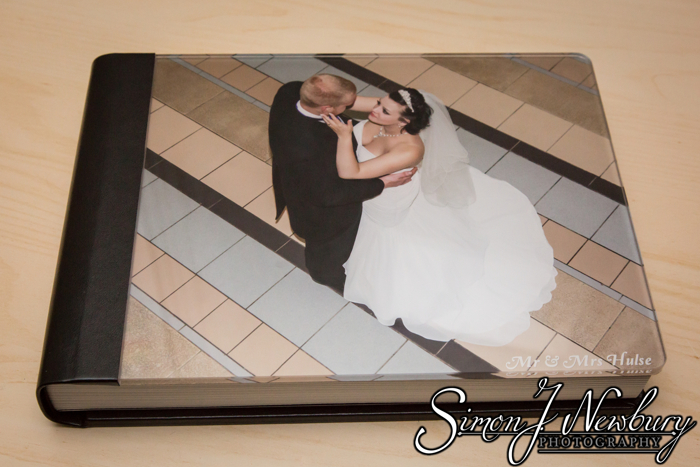 Natalie and David’s wedding album by Graphistudio looked great with the Crystal Glance cover and arrived all the way from Italy just in time for Christmas!